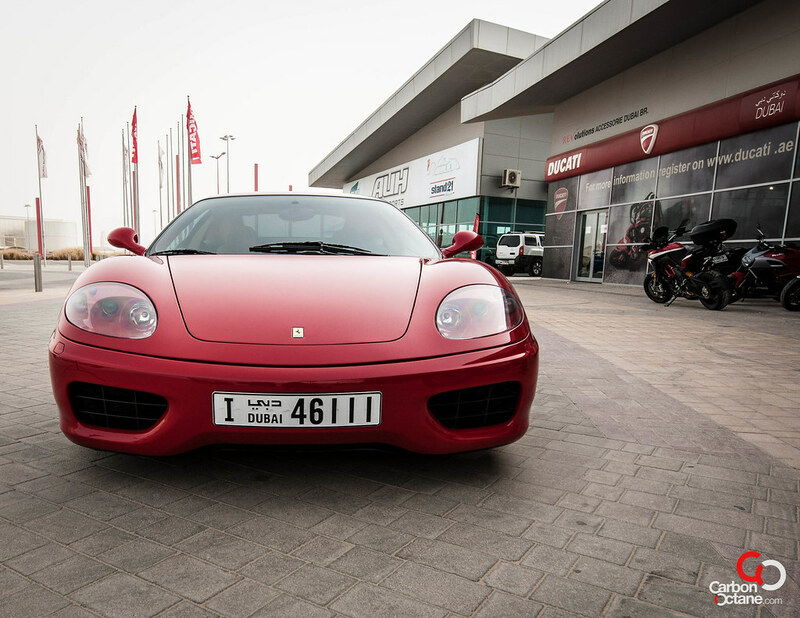 We spend some time with Hessain Al Khooeji, proud owner of a Ferrari 360 Modena. 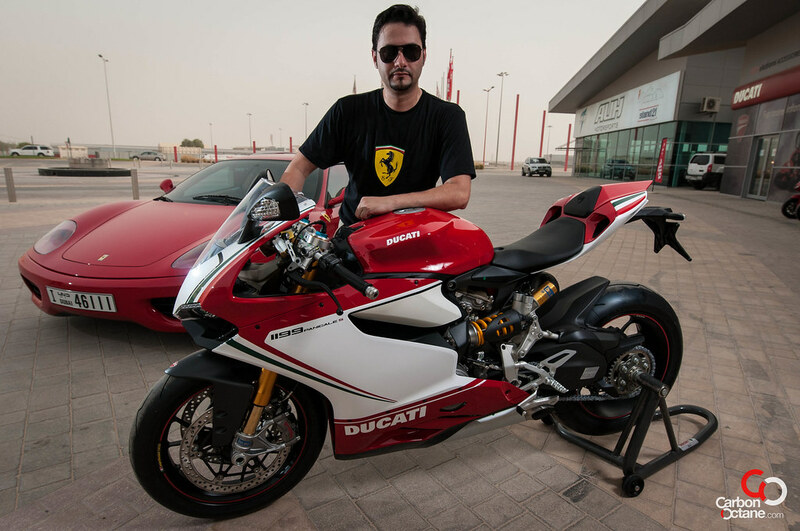 Arnab : Hussain, being a UAE National Sportbike 600cc and 1000cc champion you are well versed in understanding the super cars and bikes. 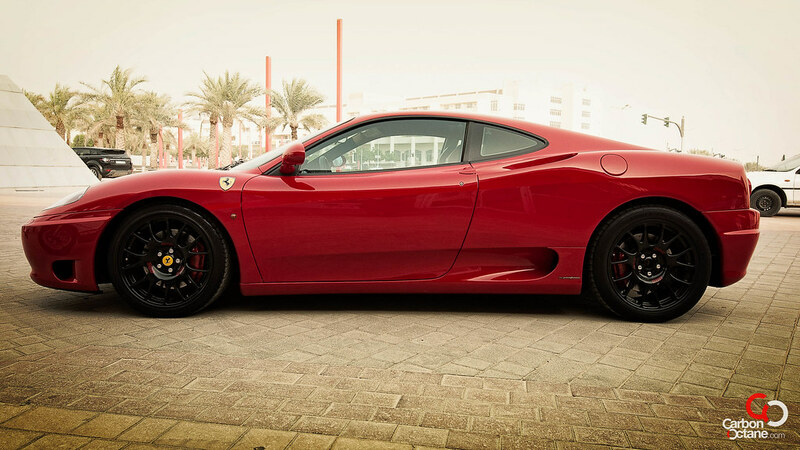 What made you choose the Ferrari F360 as your weekend stress buster and how did you find one in such pristine state? 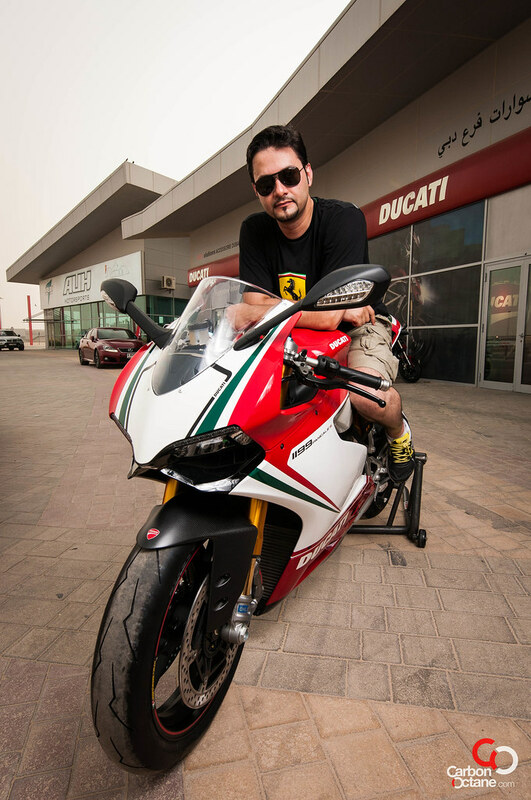 Hussain : I always had the thoughts of owning a Ferrari in the back of my head, and it just hit me when it came down to selling my race bike. After all what I have spent on the bike and racing what is the actual value that I would get back? Not even a quarter of the investment. Yes it paid off in another way. It feels great every time I enter my home and see the collection of trophies and pictures but back to the Ferrari, I thought it’s time to make one more dream come true. And at the same time I’m investing in something that holds its value for once. The F360 was a coincidence as I was looking for the F430 through a friend of mine and he sent me to check out the F360 instead as it was in almost showroom condition. After I finished the deal the F360 turned out to be my friends previous car. What a small world !! 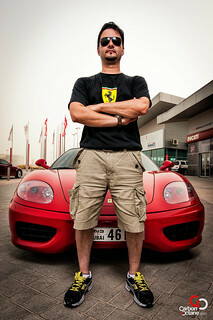 Arnab : What are your plans with the car and would you be taking it out to the track? Hussain : For now, I’m just enjoying driving it on the weekends and maybe do an occasional track day. Will it thrill me like riding a bike on the track? I think I just have to wait to find out. Arnab : If I talk in sport bike terms then we are aware that bikes, at least on the track, have to be setup for the track, suspension wise. 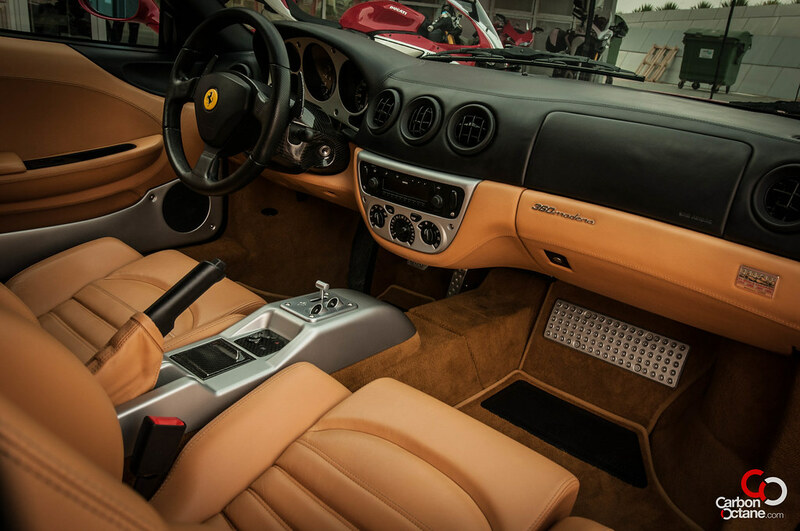 How is the Ferrari in this regard? Is it a car that you can take out on the track or would you need to work on it to get the best out of it on the track. What are the things that you see you may need to adjust on your car for track use? Hussain : Well, I’m not a car expert but like anything else that you bring from road to track needs specific setup to get the maximum performance out of it. Even when you talk about F1 & MotoGP they do different setups on different circuits to get the maximum performance and if track was the case, the 360 Challenge is the one for the track. But for me, I have the bike to go extreme on the track and if I do take the 360 to the track, it will only be for fun so I won’t change anything in it, except for tires and brake pads! Arnab : In terms of servicing, is there a particular garage that you have considered and why have you chosen that? Hussain : Looking around, I chose AR Motors (ARM) I was impressed with the level of service provided, knowledge, professionalism and the attention to details. Arnab : As a motorhead, I believe you take pride in keeping your cars spotless. How do you do that, do you take it out to the nearest car wash or are you one of those rare few who takes the time and cleans the car up them self ? Hussain : Most of the time I do it myself as even if I take it to a car wash I will end up doing the final touch! Arnab : I am sure that you have read all there is to read about the car before you bought it, has the experience in owning the car been somewhat similar to what the reviews of the car had been? 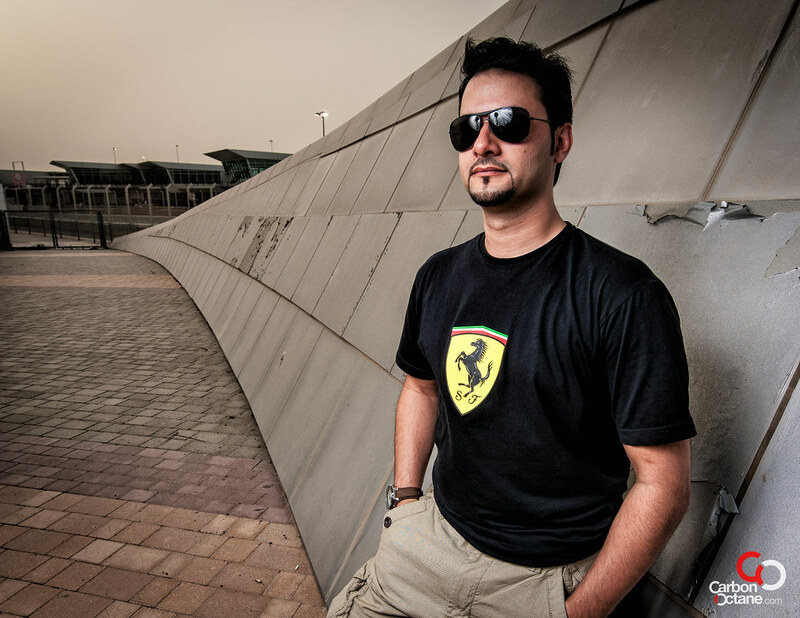 Hussain : Reviews were good and did almost match, the car is brilliant. Just need to experience it on the track now and get the final experience. 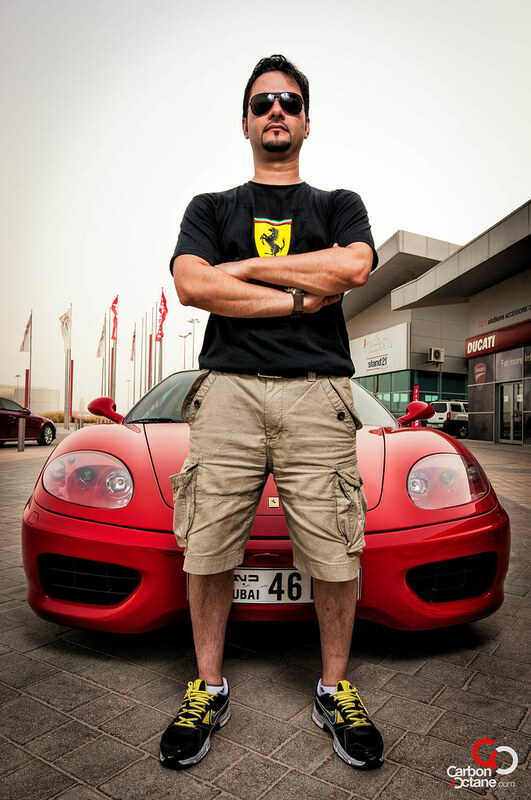 Arnab : Having a Ferrari in UAE I am sure that you get a lot of attention on the road. And since I know your personally I know that you are not a person who seeks attention. But in any case tell us of the funniest moment of unwanted attention that you experienced. 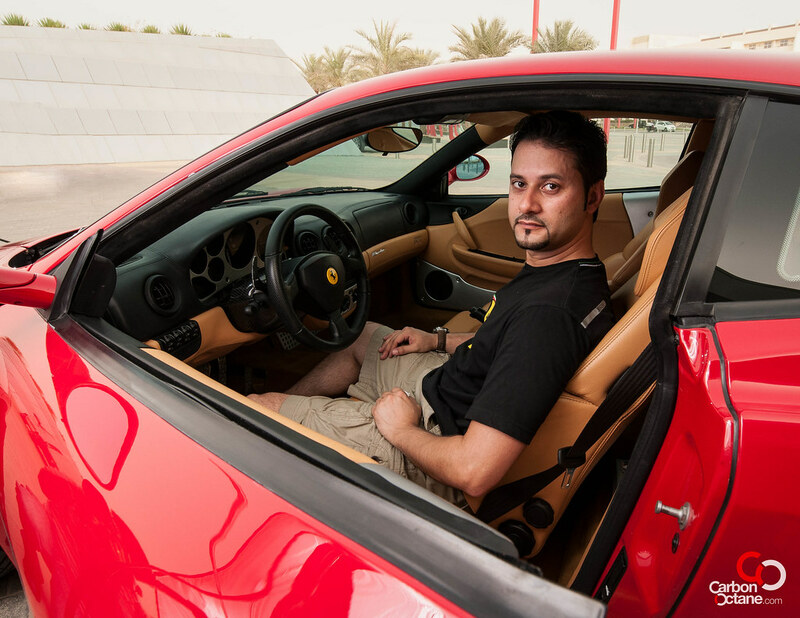 Hussain : Coming out of Dubai Mall through down town in the evening, I stopped at the traffic light and a large group of tourists were crossing the road and suddenly all I see are camera flashes in front of me! It was really awkward as I had to hide my face behind the steering wheel till it got green !! Arnab : Do you have any advise for the readers here who may be interested into venturing out to such cars and what they might face, from your personal experience? 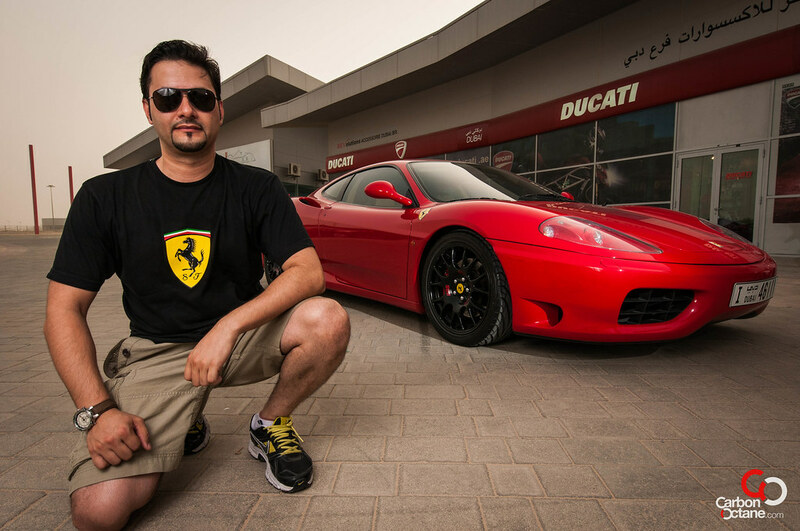 Hussain : I’m lucky with my car as it had perfect history and knowing the previous owner, but from what I hear and what have been passed on to me is to get a proper history of the car and doing a proper checkup at a reputable garage.